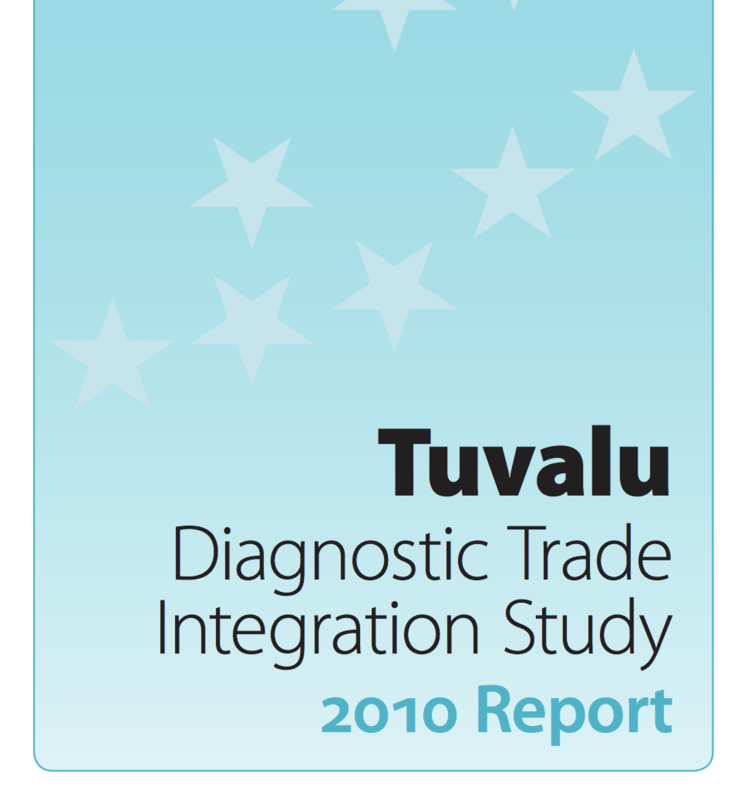 With EIF support, Tuvalu put trade plans into its National Strategy for Sustainable Development 2016-2020, and its Trade Policy Framework (TPF) focuses on trade development and expansion through the private sector. 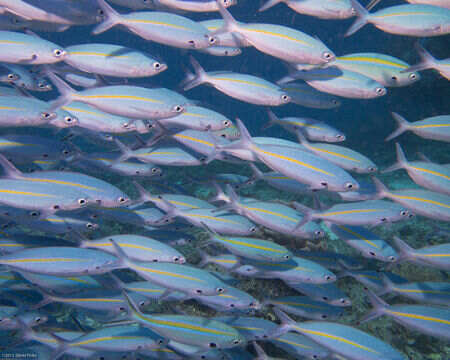 Tuvalu has prioritized trade‑related activities in agriculture, fisheries, tourism and labour mobility as a step towards implementing the TPF. EIF is working to strengthen the capacity of people and institutions in Tuvalu to formulate and implement trade policies that support poverty reduction, inclusive growth and sustainable development. Developing training for Government personnel in conjunction with the implementation of the country's Trade Policy Framework. The 2015 Talofa Trade Fair with the theme “Business is Tuvalu’s future” was held over a two‑week period. Tuvalu’s initial market access offers presented at the 14th Intersessional Meeting of the PACER Plus trade negotiations in March 2016 in Australia.